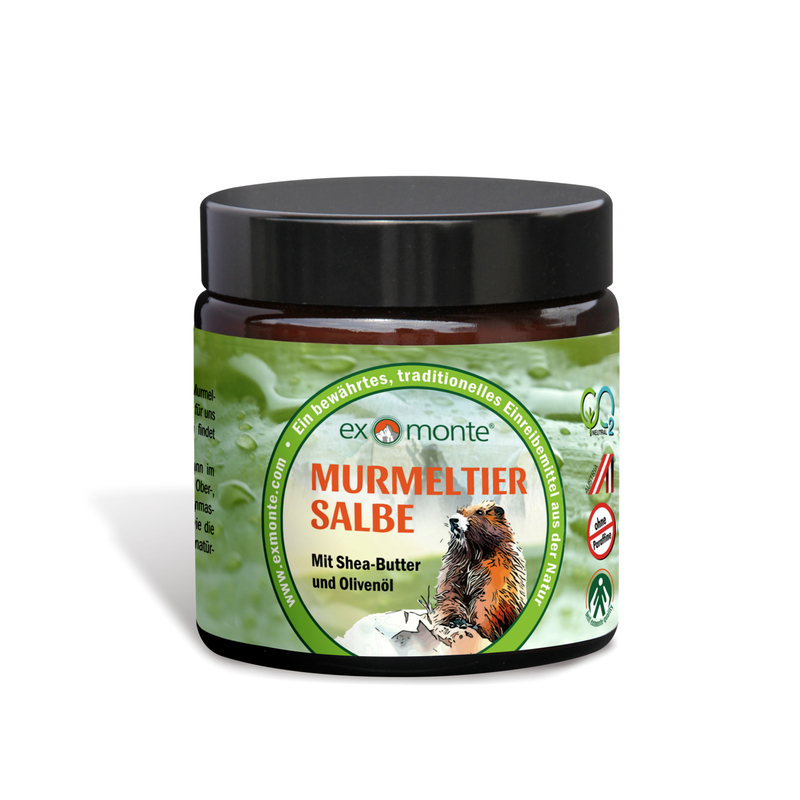 Here, in addition to our high-quality Exmonte products (marmot ointment, vein balm, face cream, mandarin balm, potato balm, foot cream for diabetics), we offer a range of other excellent health products. 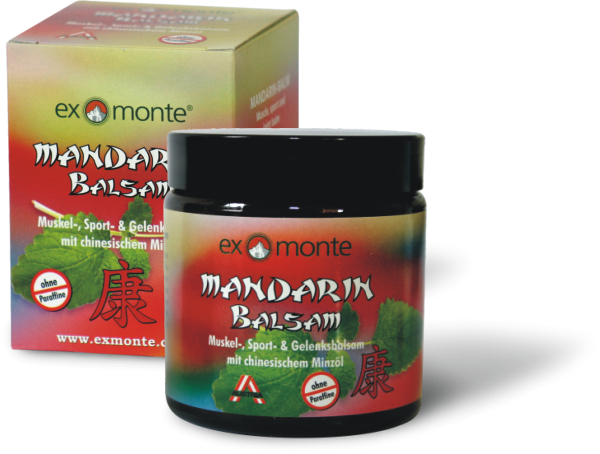 All Exmonte products carry a PRN no. 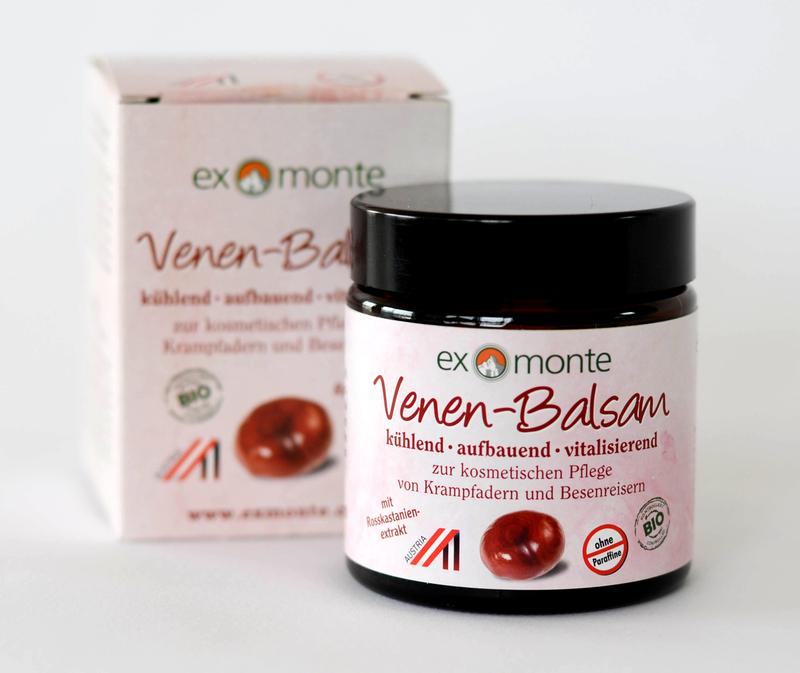 (pharmaceutical registration number) and can therefore be purchased in all pharmacies in Austria, Germany, Switzerland and Italy. Simply order our products here. 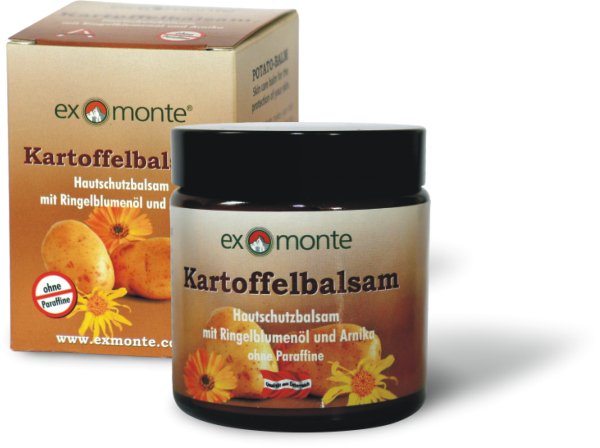 Shipping is free on orders above € 70.00 (to Austria and Germany).